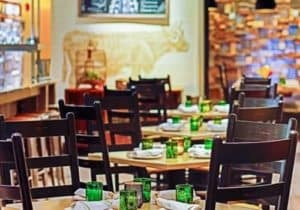 There are so many fun things to do in Tampa, and one of the things on your list should be indulging in the eclectic and delicious food options available throughout town. 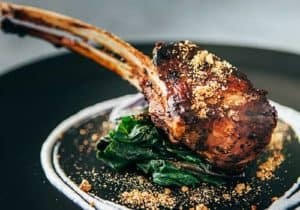 No matter if you’re looking for something easy to grab as you head to Orlando with the kids or something fancier to enjoy on a date, you’ll appreciate this list of the best restaurants in Tampa, FL. If you’re looking for an eclectic and indie-style menu near Brandon, then Rooster & The Till is a must visit. With a kitchen filled with all female chefs, the menu is always changing, which makes you have a reason to always come back in and try something new. Although it may not be a favorite for young kiddos, it’s definitely a great option for a night out. When you’re in the mood for home-cooked meals with fresh ingredients, the FarmTable Cucina is the place to choose. With weeknight happy hour selections and sharable dishes, this is a great place to stop after a hard day on the job. 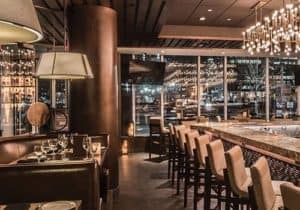 When date night approaches, Ocean Prime is a nice place for a romantic evening. A fine dining restaurant, it offers your choice of seafood dishes, steaks, and other popular picks. What’s nice about this restaurant is they are open for lunch and dinner, so you can enjoy a hefty meal before the night crowd comes in. If it’s local cuisine you have a taste for, there’s no better place than Gaspar’s Grotto. 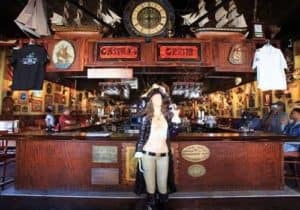 This notorious pirate bar and restaurant appeals to the whole family. A quick trip from Wesley Chapel, the menu is packed with items everyone will love, and the atmosphere alone will keep you entertained for days. If you’re going to explore Tampa, from checking out the local beaches and sights to enjoying the top brunch spots, you need the right vehicle to get you around town. Reeves Volkswagen has plenty of VW models for you to choose from, whether you need something fun like the VW Bug or something spacious like the VW Tiguan, you can find it here. Contact us today to schedule your visit.